Dr. Jaeha Lee is an associate professor of the apparel, design and hospitality management program at the North Dakota State University. She received her Ph.D. in apparel studies from the University of Minnesota, Twin Cities. 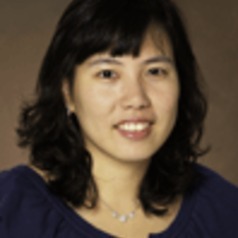 Dr. Lee's research interests include consumer behavior, retail strategies and social responsibility.